You focus on ensuring your business stands up to the test of time and Valpak of Maryland (Baltimore / Annapolis advertising) will make sure your business stands out all the time. Our Blue Envelope of direct mail coupons can take your brand’s message into hundreds of thousands of Maryland households, at prices businesses large and small can afford. Paired with our digital marketing solutions, your Valpak advertising campaign will drive growth and help strengthen your brand. That’s because our direct mail services have been proven over decades of successes and today, our solutions combine for some of the best value in Maryland advertising. 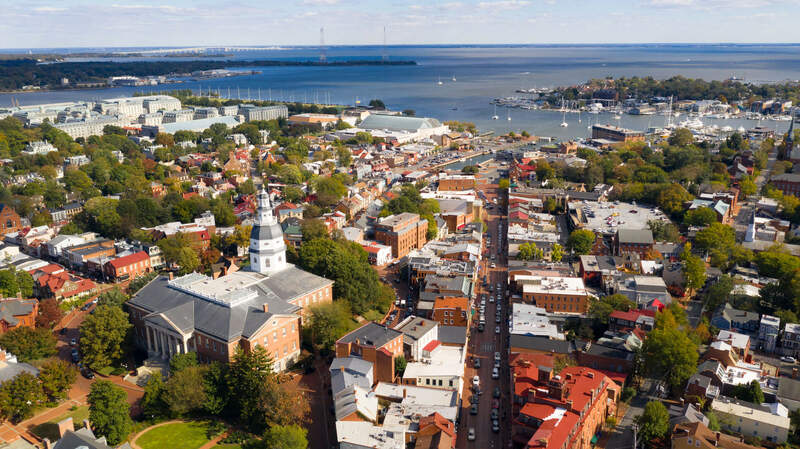 The Baltimore and Annapolis metro area brims with marketing firms that work exclusively in TV, radio, billboard or digital advertising. And while there’s still plenty of value in marketing via these channels, the growth of digital marketing and the resiliency of print continue to take eyes and ears off the other forms of advertising. So how do you get people to slow down when they want to fast-forward through commercials on DVR’d content or pay a premium to stream content ad-free? How do you get people to tune in when they’ve grown used to tuning out radio ads or, like TV, they pay for streaming music services to skip commercials? And how much will you have to keep putting down to keep your billboard boards up? If you go with one of the many digital-only Maryland advertising agencies, should you supplement your digital marketing with campaigns run by other agencies? The answer: Go with the advertising agency in Maryland that specializes in direct mail and delivers a complete selection of digital marketing solutions. Go with Valpak of Maryland for all your Baltimore and Annapolis advertising needs. The wisdom of a company that has thrived through decades of change, with a personable and attentive network of franchises that deliver the agility of a startup: That’s the foundation that has helped Valpak take the lead as the most-recognized direct mail company in the shared mail industry. So how can your business leverage Valpak’s visibility and the inroads we’ve already made in millions of households in North America? Direct mail coupons – Simple, elegant and uncluttered: Our standard inserts have been refined, through focus groups and real-world feedback, to deliver the elements consumers tell us motivate them to act on coupon offers. Direct mail cardstock – You’ll get their attention with our coupons, but our sturdy cardstock and unique imprinting will hold it a little longer. Plus, you’ll know when they act on your cardstock offer thanks to our redemption tracking. Direct mail flyers – Less is so much more on our standard coupons. But when you’ve got much more to say, our flyers are the way to go. They’re a great way to list your foods, services and more. Solo direct mail – Leave the competition behind and arrive solo. Our solo mail is perfect for reaching all the addresses on your in-house list or we can create a list based on your ideal audience geography and demographics. Far from dead and not even close to slipping into irrelevancy, print advertising remains one of the most-effective and affordable means for delivering your brand’s message to the right people. Nearly 9 in 10 consumers use print coupons they receive in the mail. And consumers spend 25% more when businesses combine direct mail with email marketing. 1. Claritas data with current year projections, January 2019. The buyer journey no longer begins exclusively during business hours, thanks to the proliferation of smart things and widespread access to broadband internet service. And with Valpak of Maryland’s full suite of digital marketing solutions, we’ll make sure there are sign posts, highly visible in search engine and webpage ad space, to help keep your business top of mind when consumers look for offerings like yours. 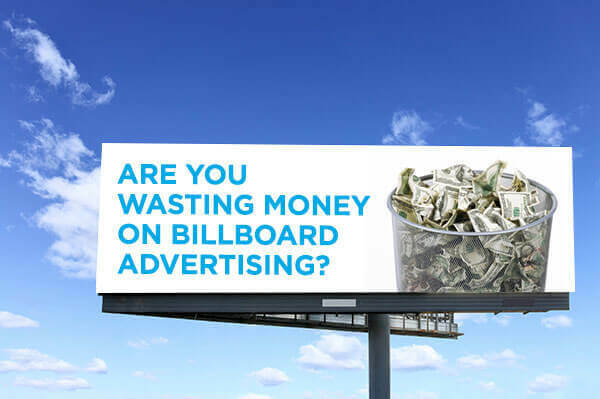 Search engine marketing – If it was normal to stop and consider a billboard, then roadside ads would compare a lot more favorably to SEM (search engine marketing). Most American consumers start their shopping trips online. We’ll put your marketing dollars behind the right keywords so that your business’s info floats to the forefront and inside the coveted ad space atop search engine results pages. Search engine optimization – Ever wonder what you have to do to have your website rank in the top tier of search engine results pages? Give us a little time under the hood and we’ll upgrade your web content so that it ranks higher, attracts more web traffic and results in more sales. Business listing services – Get your business in front of more consumers with a business listing on valpak.com. We’ll maintain your profile page with the latest best practices so people looking for the products or services you offer will find out how to get them from you. Web design – Need a website? Forgot you even had one? 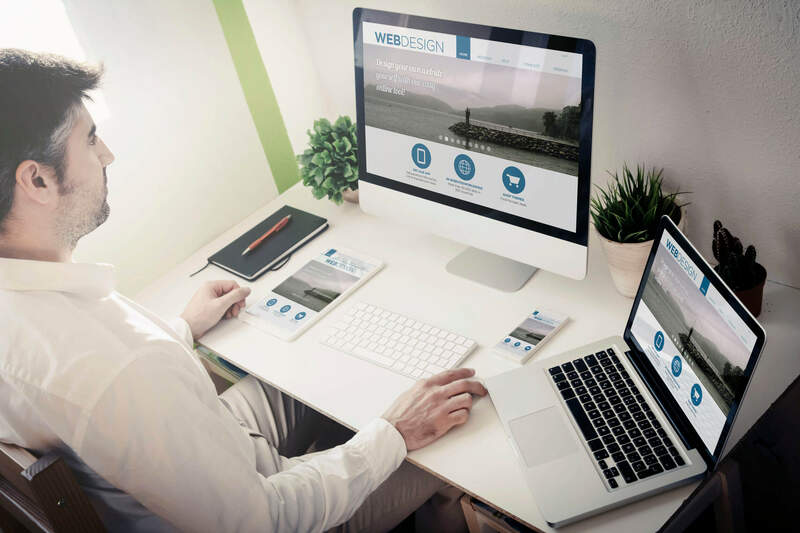 We’ll build a custom website to make sure less traffic bounces from your webpages and more consumers stick around to learn about what you offer. With Valpak of Maryland, you’ll find we offer some of the best web design Annapolis, MD has to offer. Social media marketing – More than a digital swap meet for memes and cat pictures, social media is one of the best avenues for building a following, holding ongoing conversations with your brand’s followers and ultimately strengthening loyalty to your brand. 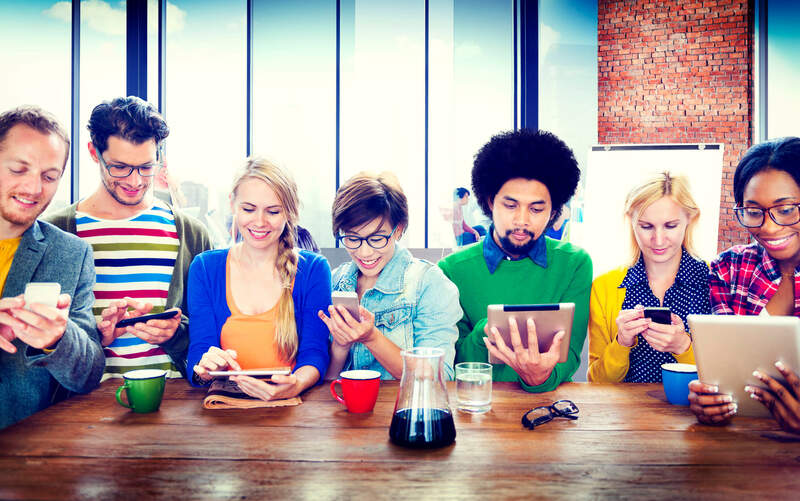 Beyond loyalty, your Valpak social media campaign will generate invaluable shopper insights you can use to build even better connections with consumers. Display advertising – We’ll design engaging digital banners and billboards for your business and help them find homes on websites and in mobile apps. And if your ads are only relevant for the Greater Baltimore area, we’ll keep them home behind a “geofence.” With geofencing, you choose which geographic locations your ads appear in. It’s why simple logos can symbolize an individual’s social status. It’s why simple phrases come to mind all along the path to purchase. It’s why many public figures are recognized by their first names, or mononyms. Branding is what builds loyalty among your demographic. And Valpak of Maryland’s print and digital solutions can help build your brand image from the ground up or take your brand recognition to the next level. Contact Valpak of Maryland today and let’s talk about how cost-effective branding, driving new sales and strengthening customer loyalty is what happens when you work with us. Reach up to 670,000 households in Annapolis, Baltimore, Rockville and other cities across Anne Arundel, Charles, Calvert, Montgomery, Prince George’s, Saint Mary’s and Queen Anne’s counties. For specific dates and coverage, contact your Valpak of Maryland / Annapolis advertising representative. 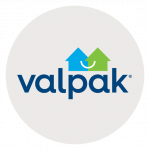 Valpak of Maryland is an independently owned Valpak franchise. In the 5 years the Great Frederick Fair has advertised with Valpak, it’s grown each campaign based on the marketing goal of reaching a target audience of young families with young kids. Using a vanity URL on its coupon insert, the fair directs consumers to the general admissions section of its website. There, consumers can get discounted general admission tickets with advance purchase and the fair can track who’s visited the site, as well as who’s purchasing. This enables Sue Hull, the marketing coordinator for the Great Frederick Fair, to justify the cost of the direct mail campaign with proof of return on investment. Sue also uses Valpak for its ability to target “very specific” ZIP codes for the fair’s Baltimore advertising. She credits Valpak with bringing sales and dollars back into the business and would recommend Valpak’s marketing services because they work. If you’re looking for similar success from your Baltimore and Annapolis advertising efforts, reach out to your local Valpak media consultant.